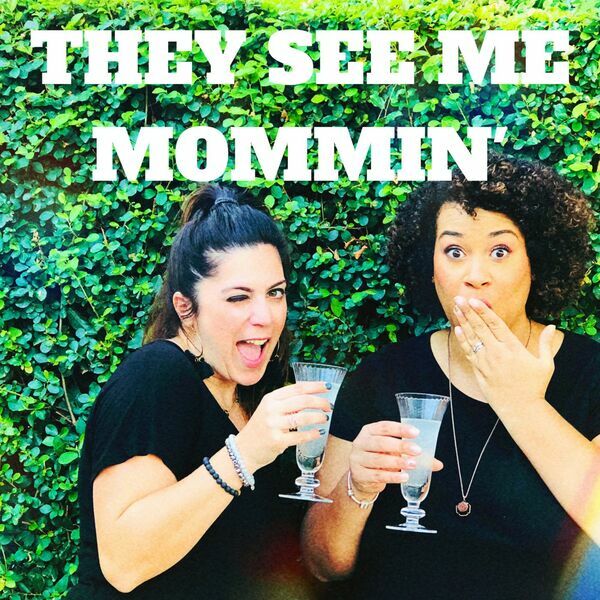 They See Me Mommin' Podcast - S2 Ep 4 - The Harry Potter Edition and details of our LIVE SHOW! S2 Ep 4 - The Harry Potter Edition and details of our LIVE SHOW! We can't claim to be Happy Potter fans without talking about our love for all things HP. In this episode we talk about how we have been able to impart some of the things we love onto our children. Spoiler alert - they are Potterheads (and we couldn't be prouder!) In true TSMM style, somehow we end the show talking about 90s fashion.